It’s been just about a week since the Wii U bundles and prices were revealed but stores are now supposedly rejecting pre-order requests as they’ve already sold out their inventories. Does this mean that the Wii U will be a smash hit just like its predecessor? While it may seem that Nintendo has a home run, experts are quick to point out that selling out on pre-orders does not necessarily mean that the Wii U will be a success. This just means that the limited number of consoles reserved for pre-orders has been exhausted. It’s possible that Niintendo kept this number low. R.W. Baird senior research analyst Colin Sebastian spoke with CNBC regarding this and speculates that Nintendo could be doing this to create an important perception that the Wii U is highly in demand, especially with the holiday season fast approaching. The Wii U will be available on November 18 in the US and will come in 2 variants, a white basic set that will retail for $299.99 and a $349.99 black deluxe set. 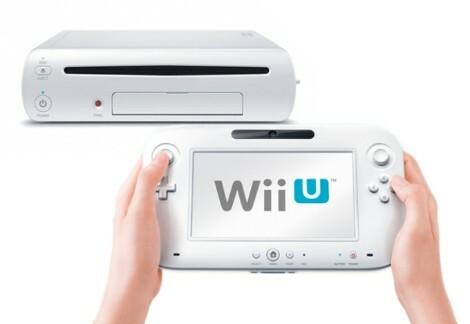 Will you be grabbing a Wii U when it launches? Do you think it will be a cultural phenomenon like the Wii? Give your two cents in the comments below!